Held on Saturday, October 22 @ GSB. We had 8 beers being poured there. We had 17 beers & ciders. They are looking for stewards to volunteer. Easy way to help out. Not difficult, and if desired, you’ll learn a lot about judging. Also this Saturday, November 19th in Maspeth, Queens. Charity event, all proceeds go to support St. Jude’s Children’s Research Hospital. All spots are full, but tickets to attend are available on Eventbrite. Sunday, 12:30 at Homebrews and Handgrenades. Mike Smith, author of the graphic novel “The Comic Book Story of Beer” will be selling and signing copies of this book. Just announced. Will be held on February 10th & 11th at Alewife in Long Island City. Great regional competition. Clubs from NYC, NJ, CT, Westchester and Long Island are all well represented in the competition. Plenty of time to get brewing. Competition website is up for registering entries, and to sign up as a judge or steward. Also on February 11, we will be pouring at the Hops & Props beer festival at the Cradle of Aviation museum. Event details are still forthcoming. Congrats to Tom Weber, Dan Lutz & Scott Rung for officially becoming Recognized BJCP judges. There will be a BJCP Mead Exam held on February 25 at H&H. You’ll need to pass the online mead exam before you can sit for the tasting exam. Looking for ideas on discussion topics or presentation themes for meetings. If you’ve got an idea on something, even if you don’t want to do the presentation, please see me after the announcements. So, many of you know that Tim Schilling moved out to Illinois a couple of months back. He recently posted an interesting comment on the Facebook discussion group regarding the challenges to “break” into a new club. We’ve become a pretty tight group of people in a few short years, and it’s easy to be so wrapped up in catching up with people that you don’t think to introduce yourself to new folks. So I’m asking people to make a conscious effort to welcome anyone new. Introduce yourself to them. Ask them to join your table, or ask if you can sit with them at theirs. We were all the newbie at one time here. John has club shirts available for purchase. $10 for charter members, $15 if you’re not. We are starting the renewal process for 2017 (or to join for 2017). $25 for an individual membership, $40 for a family. This year we will be offering a “super-club” membership. 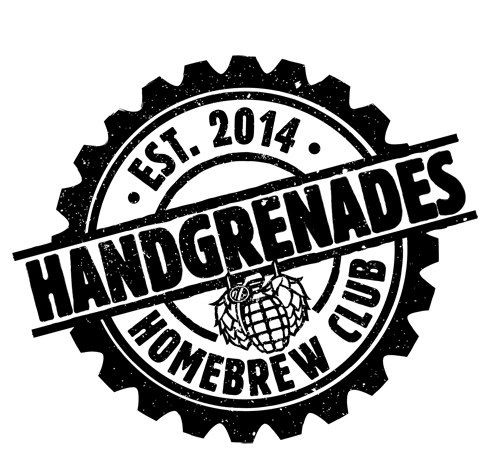 For $10 more you will get cross-membership in all three Long Island homebrewing clubs: HHCBC, LIBME & BEER. The additional charge will be used for inter-club events sometime next year. See Jason Scott to sign up or renew. Elections were held. The current slate of officers ran unopposed and were re-elected for another term of service. The next meeting will be Tuesday, December 20 @ Barrier Brewing in Oceanside. We will hold our third annual holiday party. Pot luck style. Please bring a dish to share (not required to attend, but appreciated). 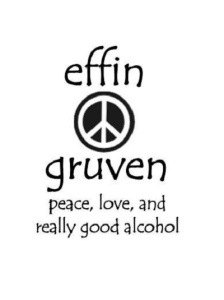 We want to take a moment to thank Mike and the crew at Effin Gruven for having us back. 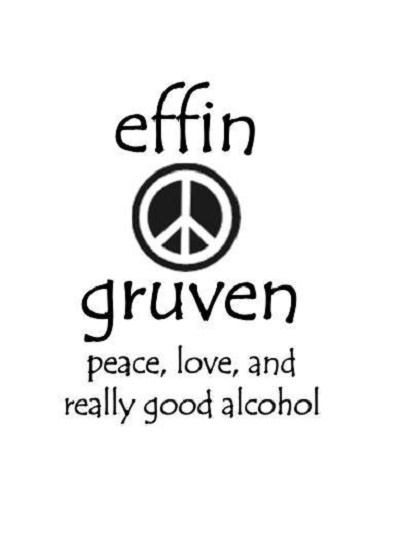 Effin Gruven is one of the pioneers and has been a staple in the LI craft beer space for 17 years. We’re happy to be welcomed here. Great food and beer selection.